There is a saying: "The more things change, the more they stay the same." This story illustrates this perfectly. 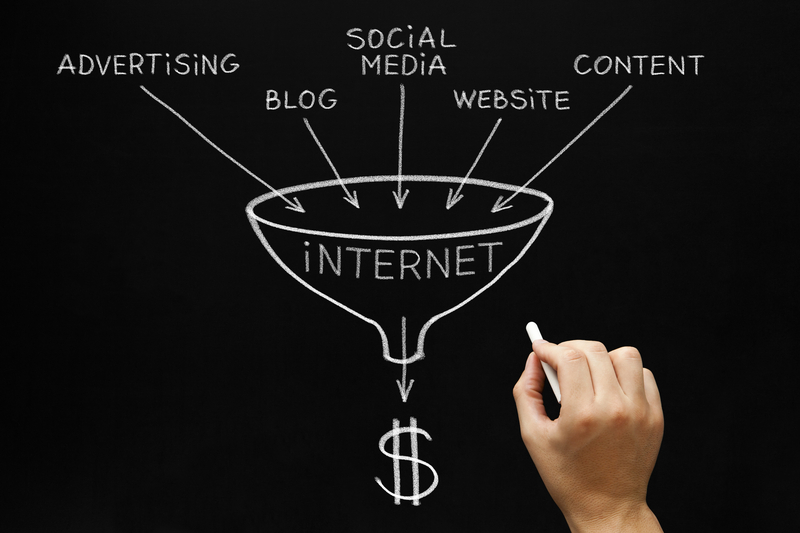 What is a Digital Marketing Sales Funnel and Do I Need One for My Small Business? 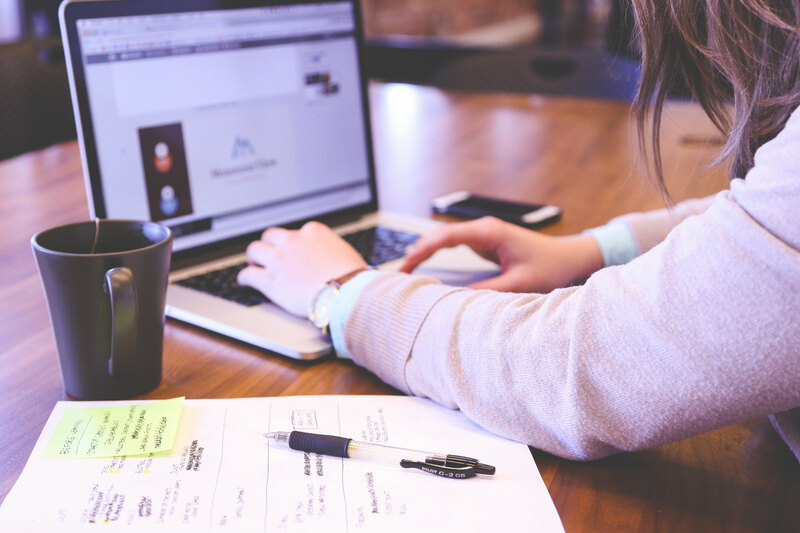 Want to demystify the marketing sales funnel? Facebook offers an amazing advertising opportunity for small business - as long as it's done right. 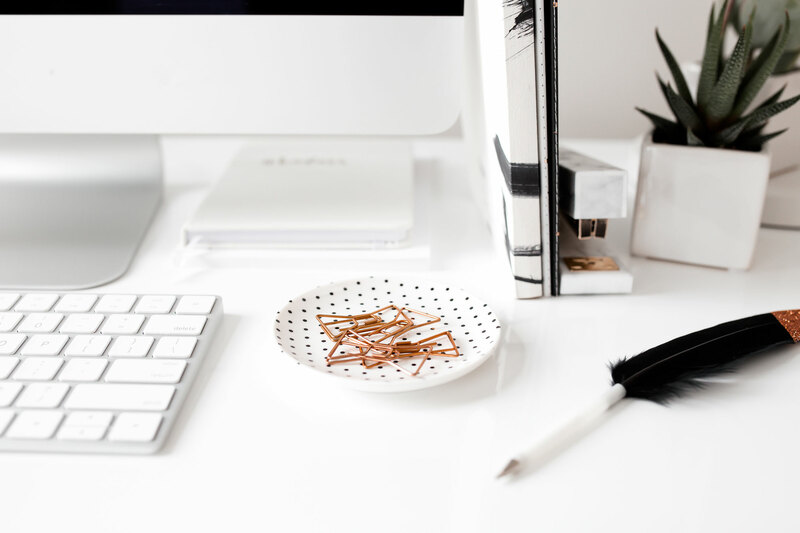 Can your business benefit from a blog - or is it a waste of your resources? 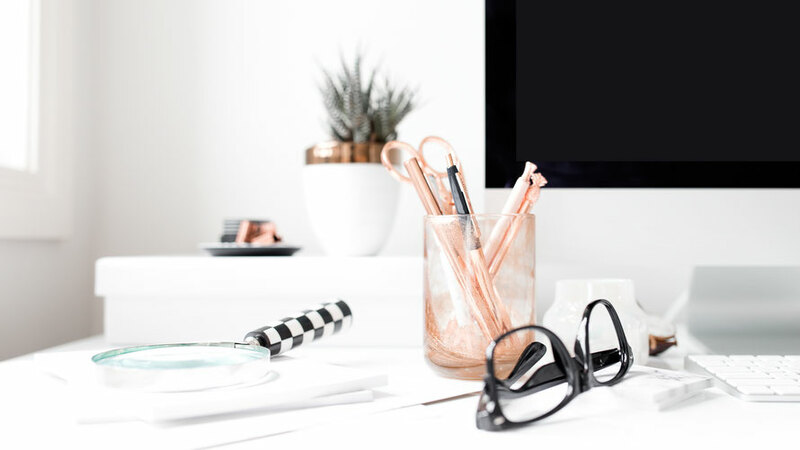 Wondering if it's time for you to hire a digital marketing VA? Here's food for thought. Tired of trying to do it all by yourself? Want to know how to improve your productivity AND grow your business exponentially? 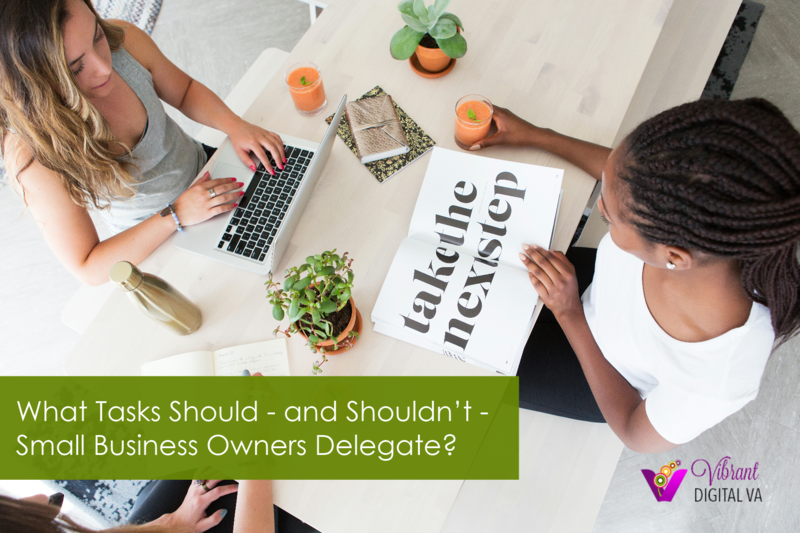 What tasks should a small business owner delegate -and what tasks should you hold on to? 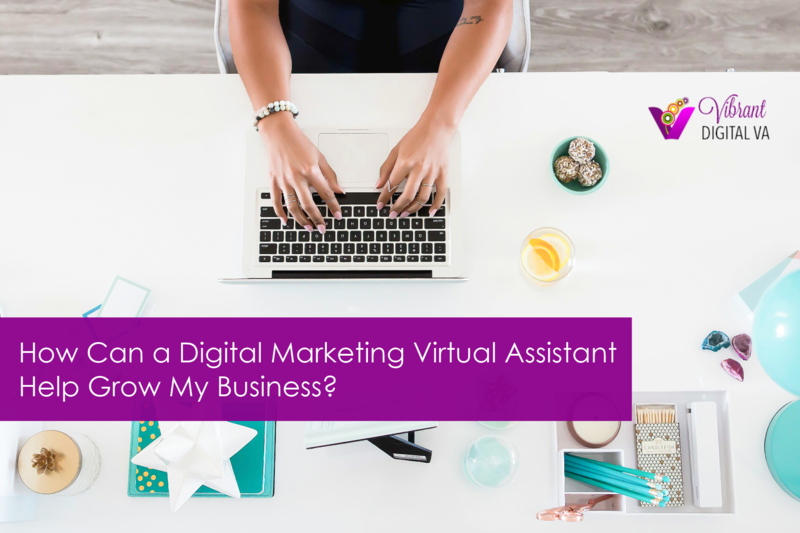 Wondering how a digital marketing virtual assistant (VA) can help with your business? Got a marketing project? We can help! 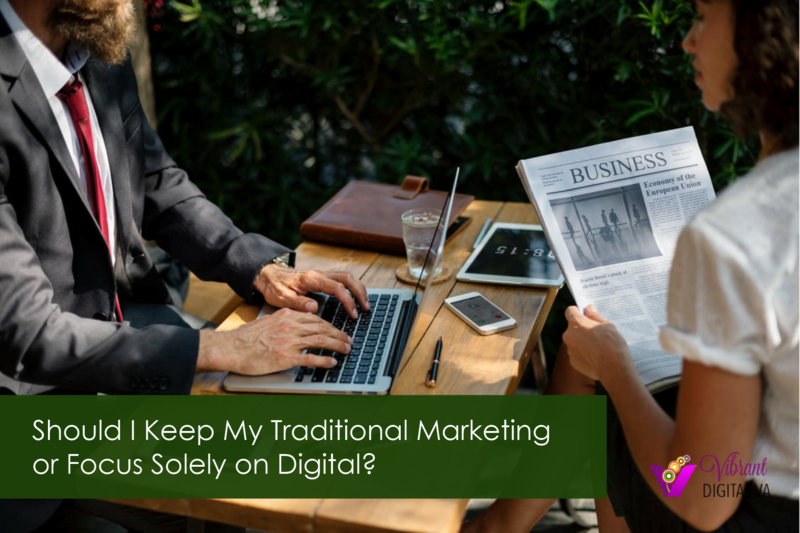 Wondering whether you should replace your traditional marketing methods with newer online tactics? 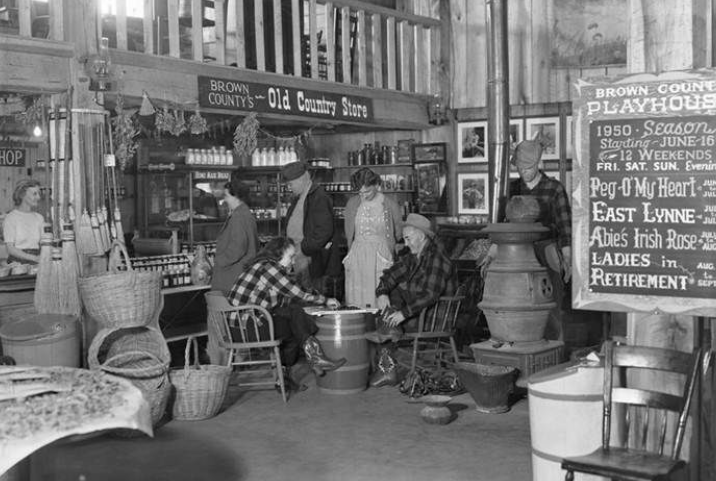 Here's what you need to consider before completely ditching your tried-and-true old-school marketing tactics. 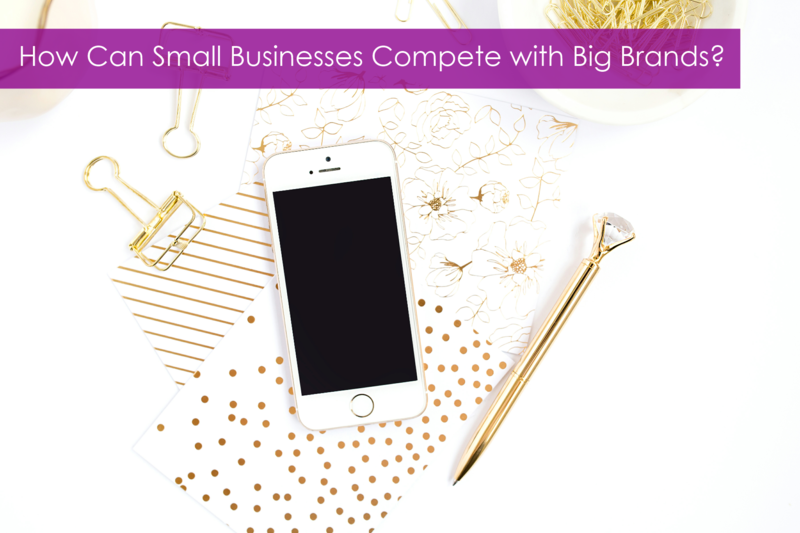 Is it possible for a small business, with limited resources, to compete with large competitors?